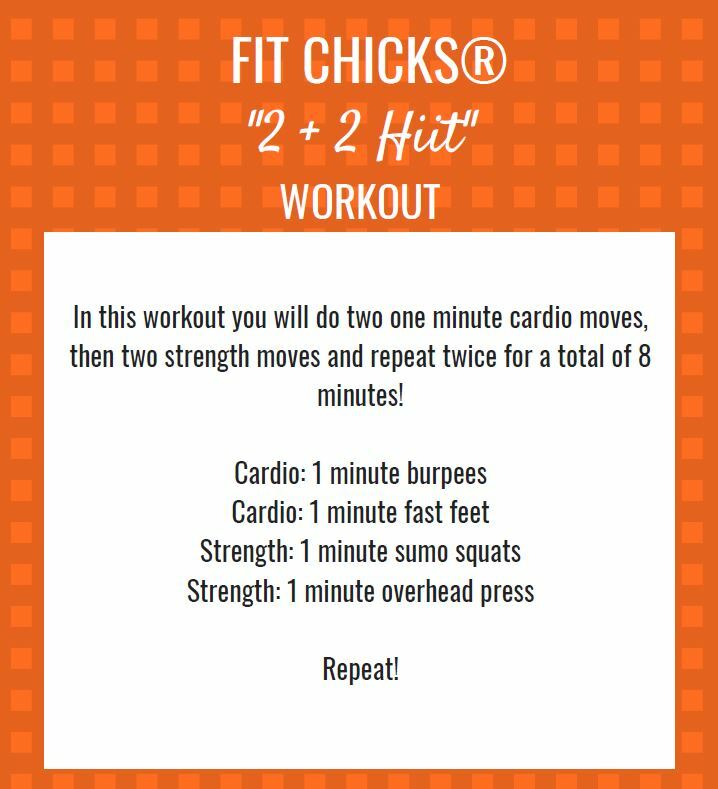 Today we have a quick 8 minute workout for you. 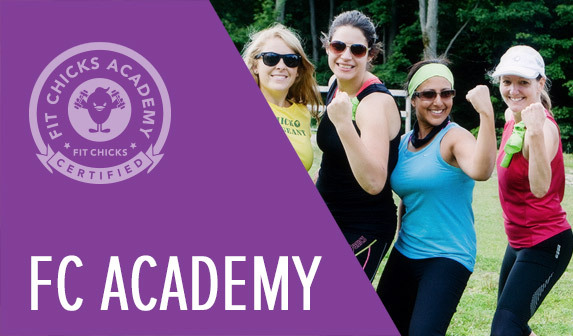 If you love our FIT CHICKS Friday you will love The FIT CHICKS® Transformation Trainer is a weekly fitness, nutrition & lifestyle coaching program for busy women – like you – that want to transform their bodies and create healthy habits that ACTUALLY work for life. No confusion. No hard to follow plans. 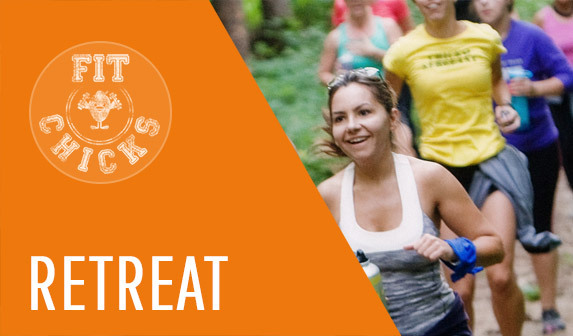 We walk you through EXACTLY what to do each day of each WEEK to create the health, new body & a life of never dieting again. You just have to follow along. TRY FREE FOR 7 DAYS!!! The #1 Nutrition Technique that will Set You up For Fail-proof Success in Any Situation! FIT CHICKS Chat Episode #143: I’m Good with my Diet all Week, then I Binge on the Weekends…..HELP!!! FIT CHICKS Chat EPISODE #141 – Can you drink alcohol and still lose weight?